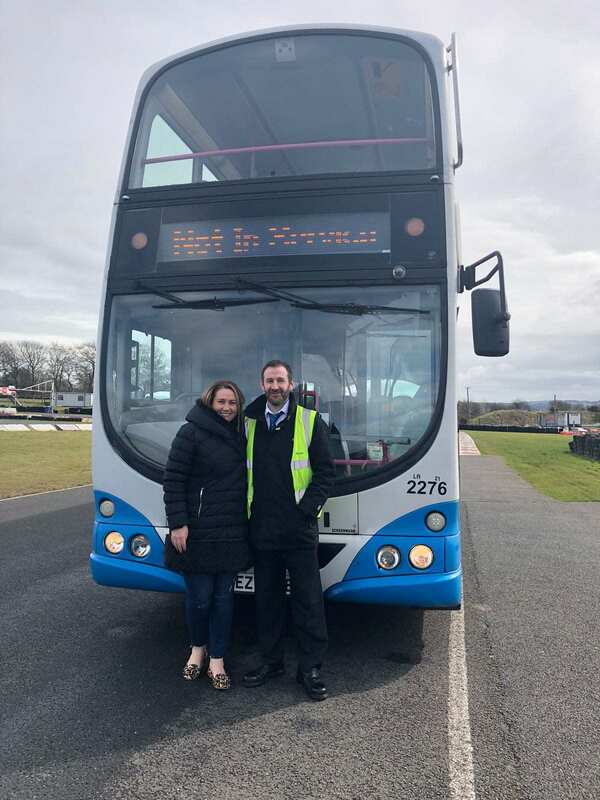 This week our very own Q Breakfast presenter Cate Conway had a go at driving a double-decker bus as part of Translink's "Have A Go" campaign which is designed to encourage more women in Northern Ireland to become a bus driver. Have you ever considered becoming a bus driver? 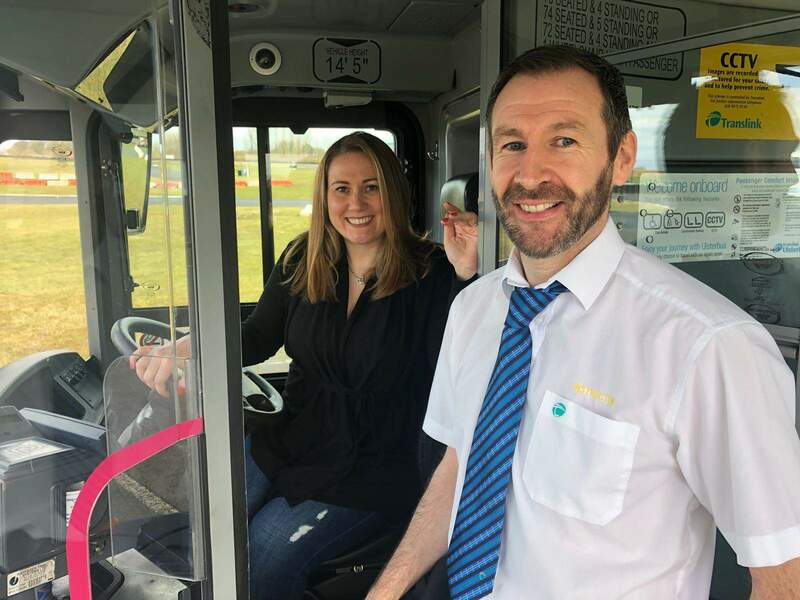 Women across Northern Ireland are invited to take part in Translink ‘Have A Go Days’ for the opportunity to drive a bus and find out more about a career as a Translink bus driver. Translink is currently recruiting for Metro, Glider and Ulsterbus drivers with this initiative aiming to increase the numbers of women applying and raise awareness that bus driving offers many attractive benefits. Find out more information here. “Bus driving isn’t something I’d say was always in my career plan but now it’s happened I love it! It never gets boring and every day brings new experiences; it can certainly be an entertaining job too with the mix of customers and colleagues you engage with making shifts fly by." Bus driving can offer flexibility around the demands of home life with the options of term-time, full-time or part-time available. In addition, it allows you to interact with a variety of different people and play a key role in serving the needs of your local community. If you are interested in becoming a Translink bus driver, you can apply online here. Job applicants must be aged 21 and over, have a full car driving license with a minimum of two years driving experience since obtaining it. Both Full-Time and Part-Time positions are available. Visit www.translink.co.uk/jobs for more details.